Most people think that simple cases of crooked teeth are the main issues that orthodontists deal with. However, there are many different types of bite problems, misalignments, and spacing issues that can come up. Our Camp Hill orthodontists explain some common orthodontic issues that patients are treated for in our office! Malocclusion is a condition where the teeth do not fit together properly, otherwise known as a bad bite. There are different types of malocclusion. Improperly fitting teeth can be genetic, or a result of thumb-sucking and mouth breathing as a child. Malocclusions can be treated by our orthodontists with a variety of treatment options, from traditional braces to corrective surgery, if necessary. Crowding is a problem that most people are familiar with–the teeth simply didn’t have enough space to grow in, forcing them together and making them crooked. This can be corrected with expansion and braces. 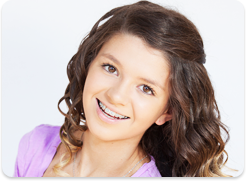 Excessive tooth wear is something that orthodontic patients sometimes experience. Malocclusion can cause patients to grind or clench their teeth in reaction to the misalignment. This can lead to premature wearing of enamel, possible tooth decay, and periodontal disease. 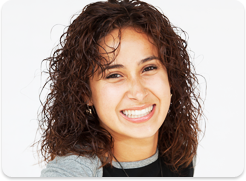 Depending on your specific case, our orthodontist will work with you to get you the perfect treatment plan! Contact Our Camp Hill Orthodontists Today To Schedule An Appointment! The information provided in this article is not meant to be medical advice and is for educational purposes only. 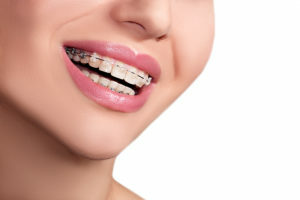 If you would like to learn more about this and other topics related to orthodontics, feel free to contact Spark Orthodontics, with a convenient orthodontic office in Camp Hill by clicking here or by calling 610.850.9674.